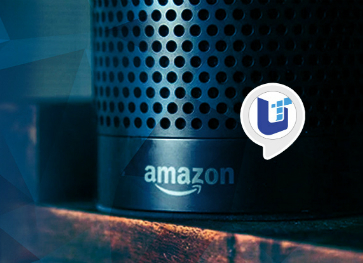 A Flash Briefing is one of the most widely used “skills” on the Amazon Echo, the smart speaker enabled with the Alexa voice assistant. The goal of this report is to help you understand why you would want to contribute your news or other content to a Flash Briefing and how to go about creating one. Unleashed Technologies has robust experience working with open source technologies, such as Drupal, WordPress, Symfony, and Magento. In celebration of Valentine's Day, we’re sharing the reasons we love open source! Last year, we explained what a Drupal entity was. 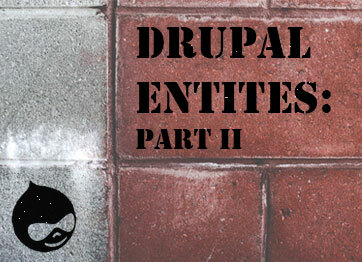 We also took a look at what entity types were and some of the types Drupal core comes with. At the end of the post we were left with two questions - Could we create our own entity type and why would we do so? Let's examine those questions. As the code we write increases in complexity, we tend to see errors during compilation. 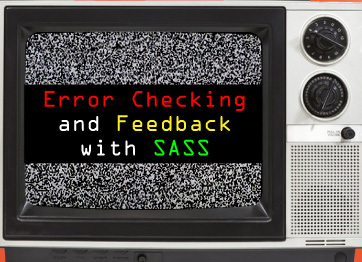 This article will address ways to check for errors and potential mistakes in our usage of these advanced topics. 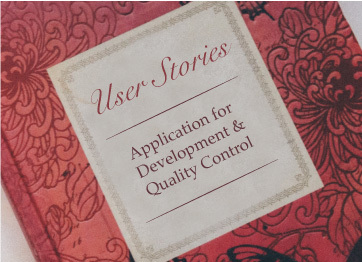 User Story Mapping or User Stories is a technique that focuses on flushing out details or use cases that are tangential to the main focus of any online activity. By applying user stories, the use case path turns into a tree with branches that comprise nuanced use cases that have varying degrees of value that can be added to the interaction. 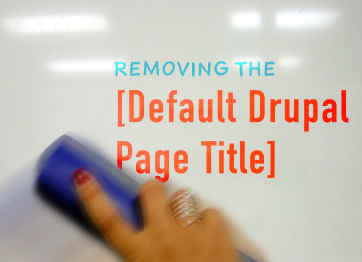 The title field on Drupal is placed above content by default - where most designers would prefer. However, some layouts, such as those with titles within hero banners, cause the title field to be unneeded. We dive into the steps needed to remove this field when necessary. 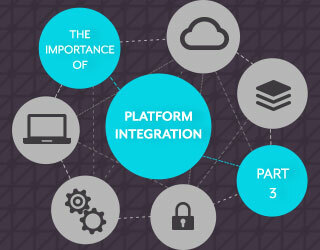 Traditional web application development workflows often do not lead to simplicity and efficiency. 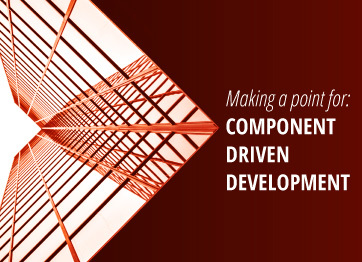 Implementing component-driven development alleviates many headaches caused by these traditional workflows and offers a more streamlined, collaborative approach for both internal teams and clients. 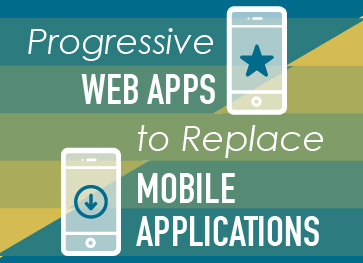 Progressive Web Applications (PWAs) combine the features of native mobile apps with the power and flexibility of websites. This approach offers an unparalleled combination of feature and function with many unexpected benefits. Many organizations have already adopted PWAs in their mobile strategies, and soon PWAs will replace native mobile apps entirely. 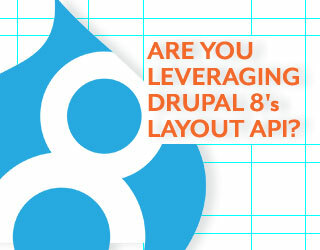 Are you leveraging Drupal 8's Layout API? Layouts API can help you gain control of the presentation of your site. In fact, we are making use of it on some of our recent projects and have appreciated the power it gives us as developers while still maintaining the ability to manipulate elements in the UI. In the final part of this series, we will discuss the role integration plays in virtualization, resource utilization, and storage solutions. As system virtualization evolves rapidly into a common business practice, the close-fitting integration between virtualized systems and physical storage becomes more and more critical.